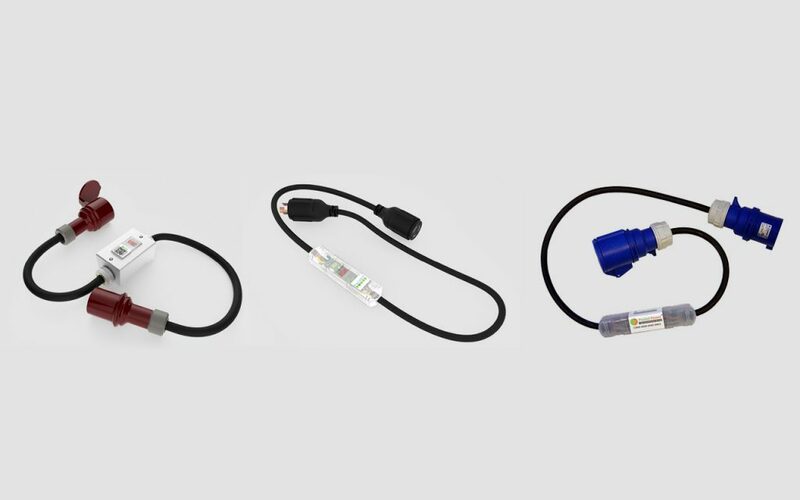 Smart Power Cables revolutionize branch circuit monitoring. Other solutions can be costly to implement, complex to install and difficult to scale. Smart Power Cables avoid these issues by incorporating metering in a power cord and accessing the energy usage data via a wireless network. Since the cables can be used with any device with a plug, there’s no need to uninstall existing equipment, and you can have one monitoring system that works across all your devices. Why buy a smart PDU when it is faster and cheaper to make your existing PDU smart? To get your rack ready for a smart PDU, you need to remove the existing gear, run an Ethernet cable, allocate the switch port, and assign an IP address. The associated costs are often more than the cost of a Smart Power Cable ­ before spending anything on the smart PDU itself.